We are extremely busy time here at the I Aint No Saint Studio during this time of year and have received a lot of phone calls. If you call the Studio and we do not answer please leave us an answerphone message. Chances are when you called we have our hands full and when we have customers in the Studio it’s sometimes difficult to answer the phone. We check our messages regularly and will get back to you at the next available moment we get – we won’t ignore your message. Should we not answer the phone, it means that we are busy with customer’s in the Studio. Please do not keep calling on the chance that you will catch us, not only is it a distraction and takes focus away from the clients in the Studio, it is also not going to mean we can suddenly answer. 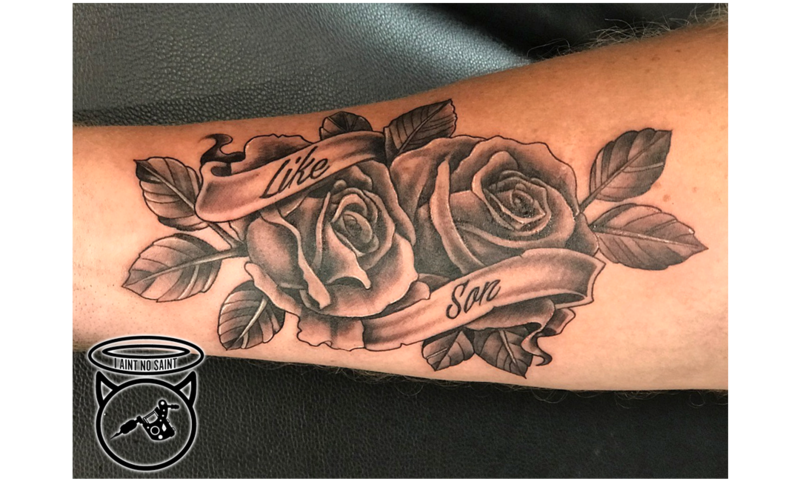 For Tattoo enquiries, the best way to talk about getting something done is to come in to the Studio – we cannot talk about Tattoos on the phone as we can’t see what you are looking to get done, the placement or any other information that we need when taking bookings. 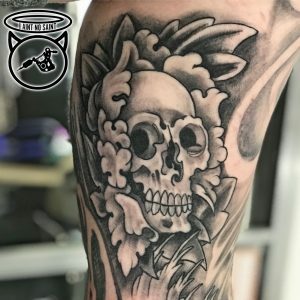 So it is best to come in and have a chat. If you are unable to get in to the I Aint No Saint Studio during opening times you can always use our contact form. However, if you are looking to talk to our artist Iain it is always best to call us ahead of coming in to check that he is in the Studio. 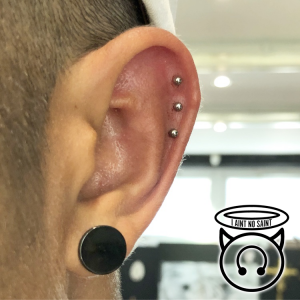 Do remember all of our piercings are done on a walk in basis, so you can just come to the Studio during our opening times Monday-Saturday 10.30am-5.30pm – there is no need to book. There is more news to come from I Aint No Saint so sign up to the Newsletter below to make sure you keep up to date with what is going on!